A tired and battle scarred surgeon returns to London after being wounded in the third Afghan war. 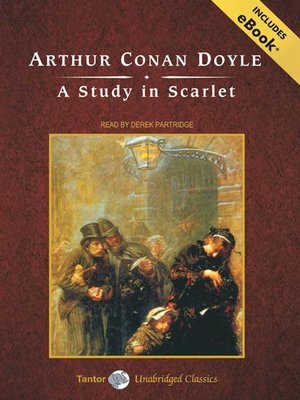 After his money starts to run low, a chance encounter leads him to take a flat with an eccentric man at 221B Baker Street. Thus begins the famous crime-solving partnership of the Holmes and Watson duo.